What services are near me? 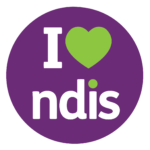 We deliver mental health services, allied health services and Aboriginal health access services across our area through a network of both employed and contracted providers. When a child’s thoughts, feelings and behaviour are out of balance, and the child is unable to function or cooperate in an appropriate way for their age or situation, this child may benefit from a professional diagnosis and management plan. As professionals, how are we coping with the demand for paediatric behavioural services? What resources and services do we need? Where do we find these resources and services? 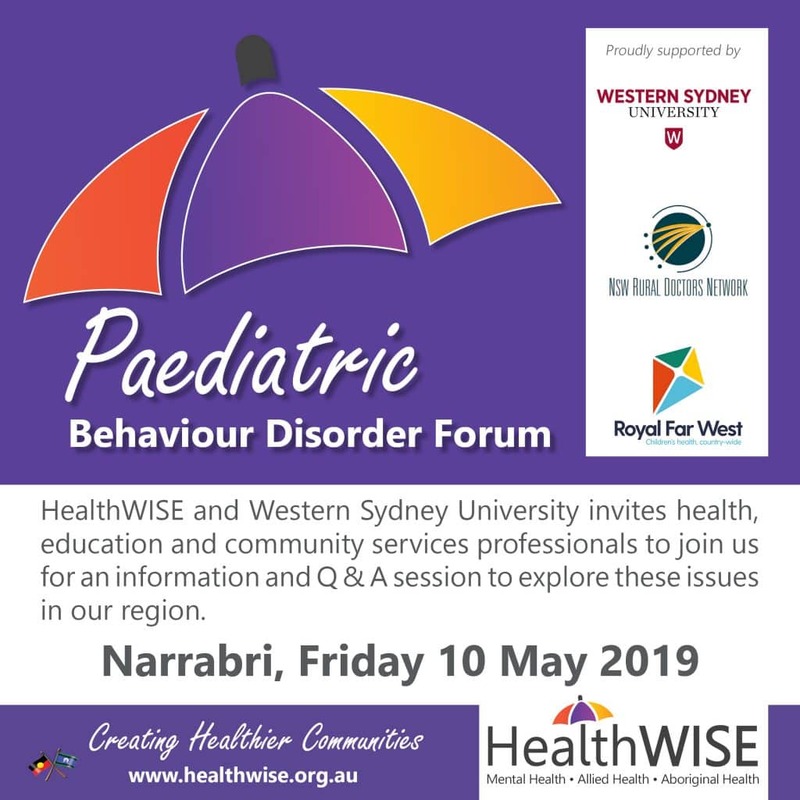 HealthWISE and Western Sydney University invites health, education and community services professionals to join us for aninformation and Q & A session to explore these issues in our region. 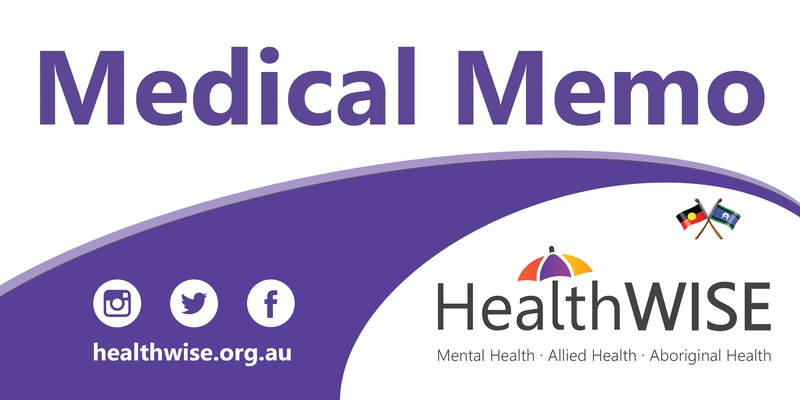 Memo is a monthly e-newsletter for Health Professionals located throughout the New England and North West of NSW and South East Queensland. If you would like to stay up to date with the latest information from HealthWISE about referral form updates, new services and programs in our region, please subscribe. Did you know that HealthWISE is tech-wise too? We acknowledge the Traditional Owners of the land, and of the Elders past and present and recognise the youth of today as the future leaders and Elders of tomorrow.